It’s good business practice to keep your books of accounts updated every day, week, month and year. Not only will it help you manage your business; but also keep you in check when it comes to your taxes! 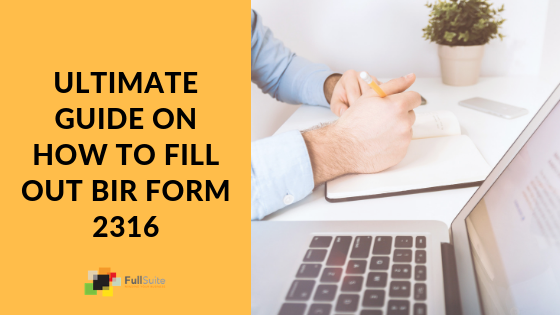 There are three approved formats for books of accounts, and depending on which one you’ve set up for your company, you need to be mindful of the way these are processed by the BIR. There is no need to submit these to the BIR for checking annually; but it is recommended that you keep your ledgers where your Certificate of Registration (COR) is posted, at your place of business. The BIR can come and check on these at any time (this is called Tax Mapping); so it’s best to have them handy and filled out. 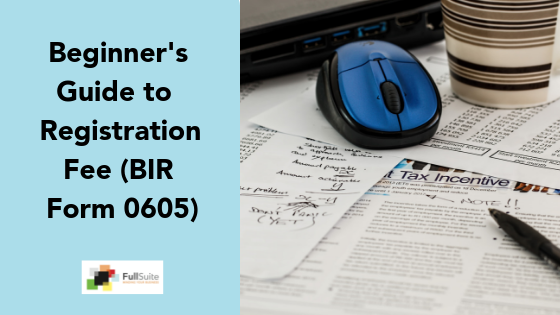 The BIR will give you a grace period and a new deadline in case you have an accountant who fills out your ledgers and does not work on the premises. Should you be caught with unupdated books, the penalties might soar up to as high as Php 50,000. The BIR may also give you a grace period to update and submit your books. Your manual books of accounts expire every five years, so you must re-register them then. You may also re-register when you only have 5 pages left in the ledgers. You will need to print, bind and submit your books of accounts that are generated from your spreadsheets or software to your respective BIR Revenue District Office (RDO) by January 15 of every year. If you miss the deadline, the penalty ranges between Php 1,000 – 25,000. This will be based on the sales of your company. That said, the BIR may permit an extension. In order to apply for an extension, you must write a letter to the RDO chief. The longest possible extension is one month. 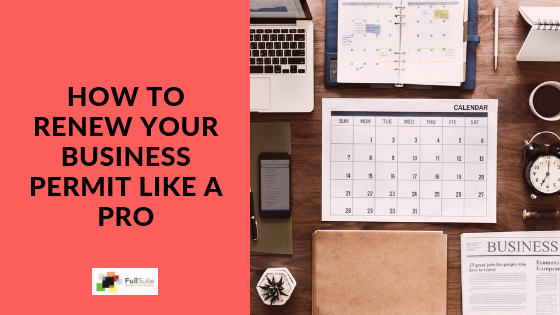 While this process is separate from the annual renewal of business permits, it’s good to think about them at the same time to prepare yourself and your business for the upcoming year ahead.